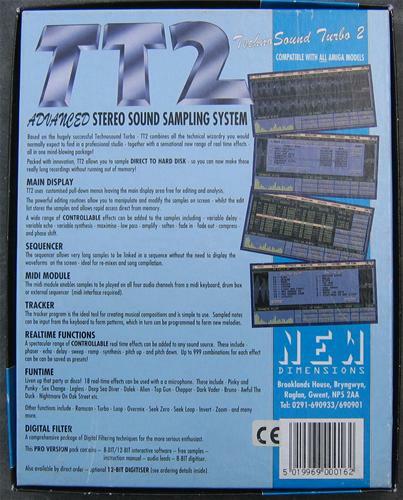 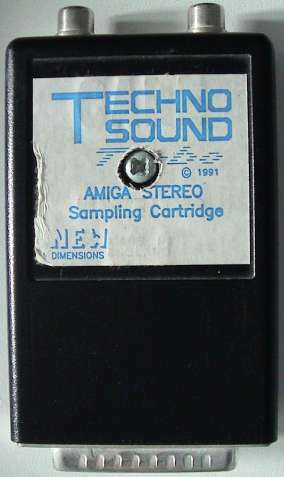 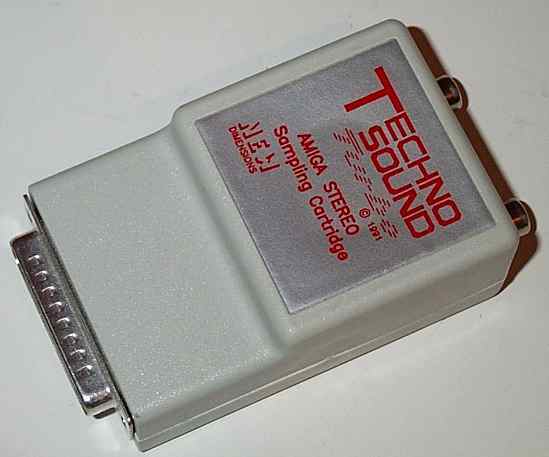 The only difference between the Technosound Turbo and the Technosound Turbo II is that they were supplied with different versions of the software. The sampler plugs into the Amiga's parallel port and provides both 8bit mono and stereo sampling. 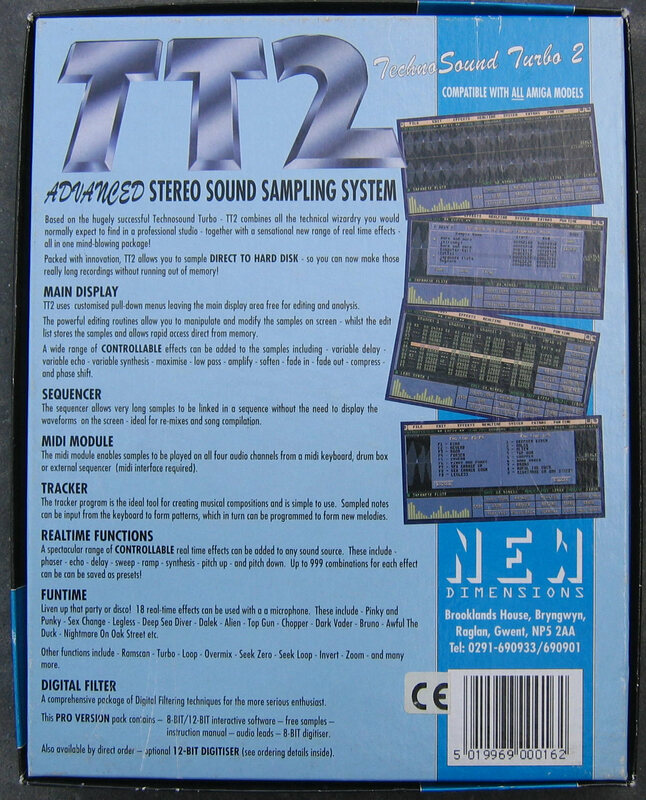 The software allows use of Fast RAM and is not limited to chip RAM and has basic support for MIDI interfaces. 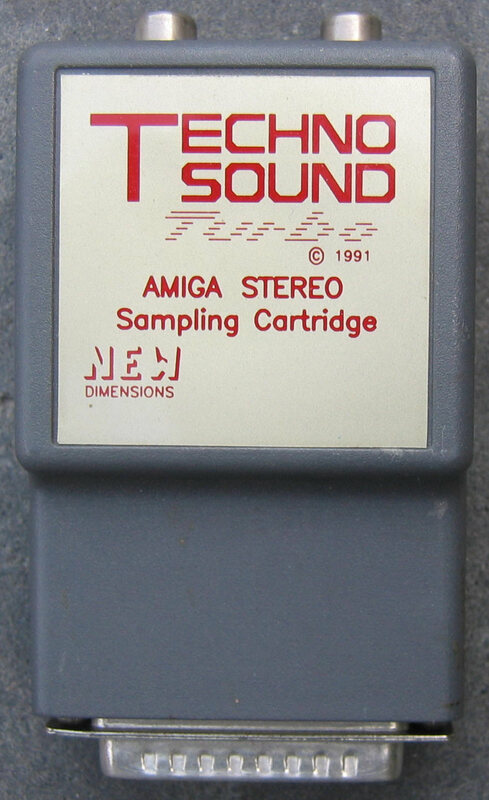 It also has many built in sound effects. 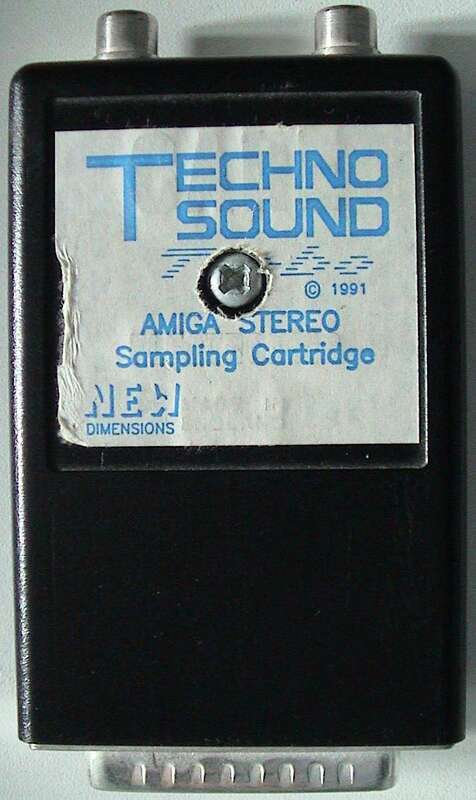 Also has a special mode that samples at 85Khz. 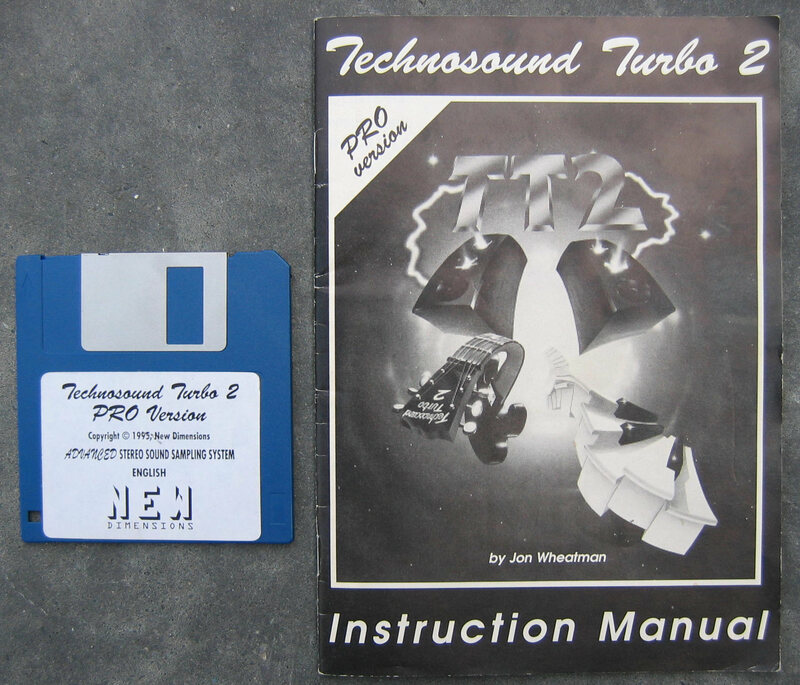 It is not certain what the differences are between the "Turbo" versions and the non-turbo version. 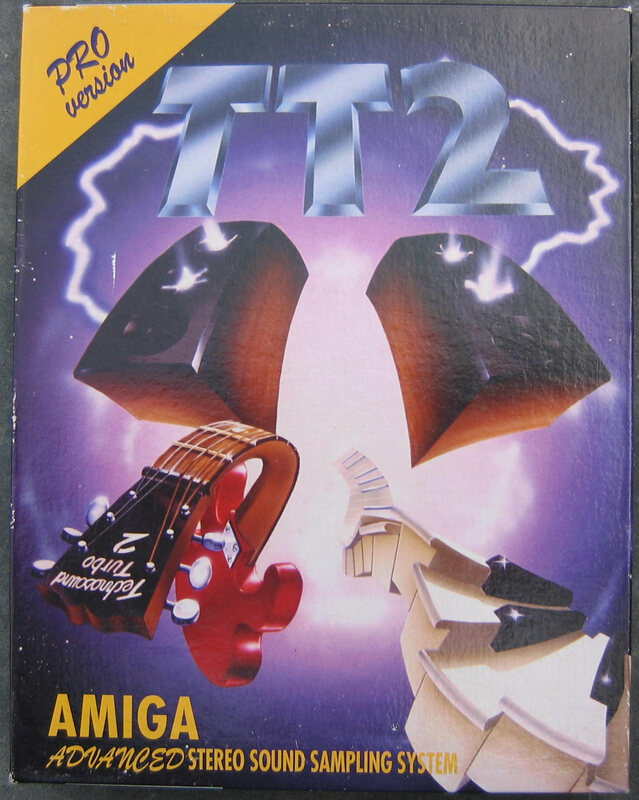 Page contributors: Daniel Kraus, Gavin Fance, Gerrit Ekkel (Junior).